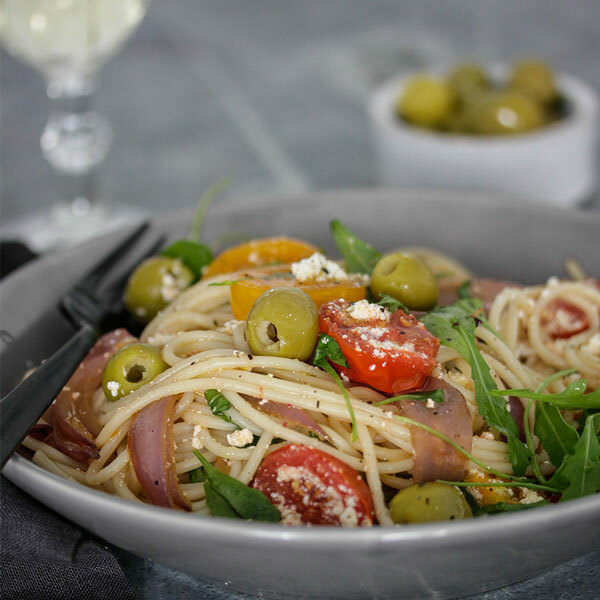 Looking for a delicious olive recipe that will have your guests coming back for more? We have the perfect Buffet Olive recipe for any taste, mood and occasion. Meet Chef Gustaaf Boshoff. 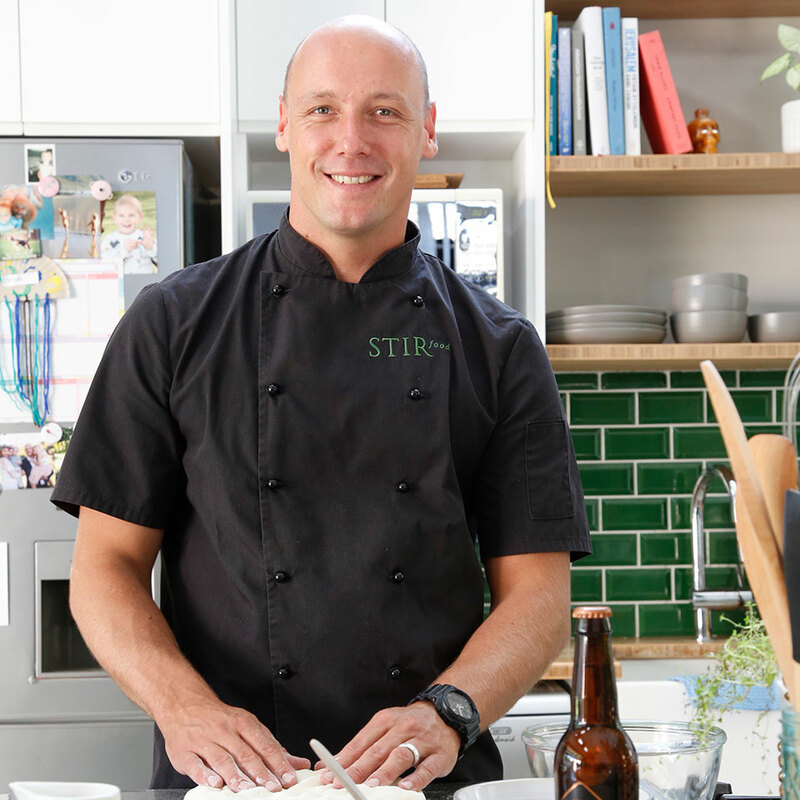 Gustaaf is currently the Executive Chef at the leading Catering Company “Stirfood”. 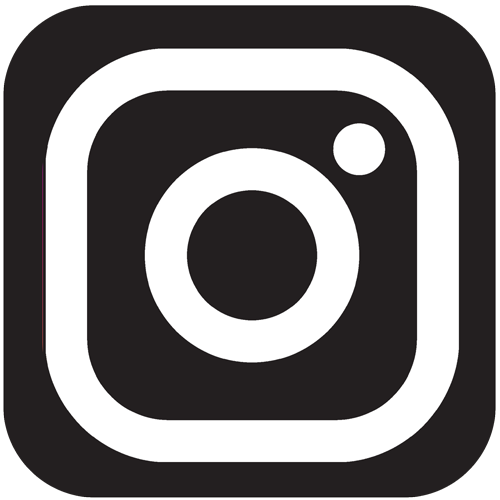 Stirfood is part of the Aleit Group and executes exclusive high-end events and weddings. 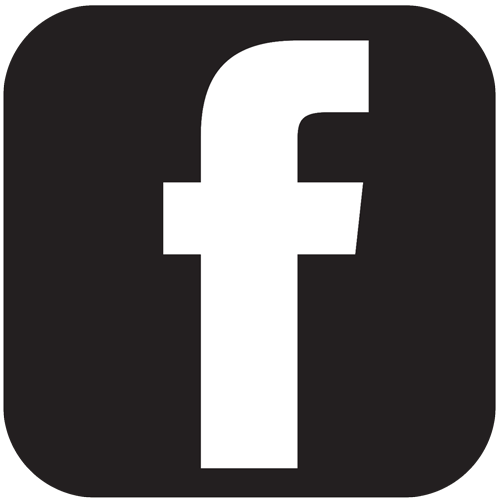 Gustaaf has an international footprint and has worked in Michelin star restaurants around the world. He has created 5 Buffet Olives inspired recipes that will be sure to take your taste buds on a tantalising journey! 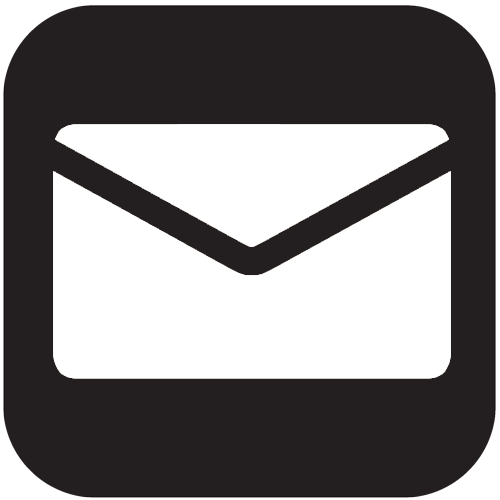 Experience the delightful flavours, and complete versatility of our olive range. 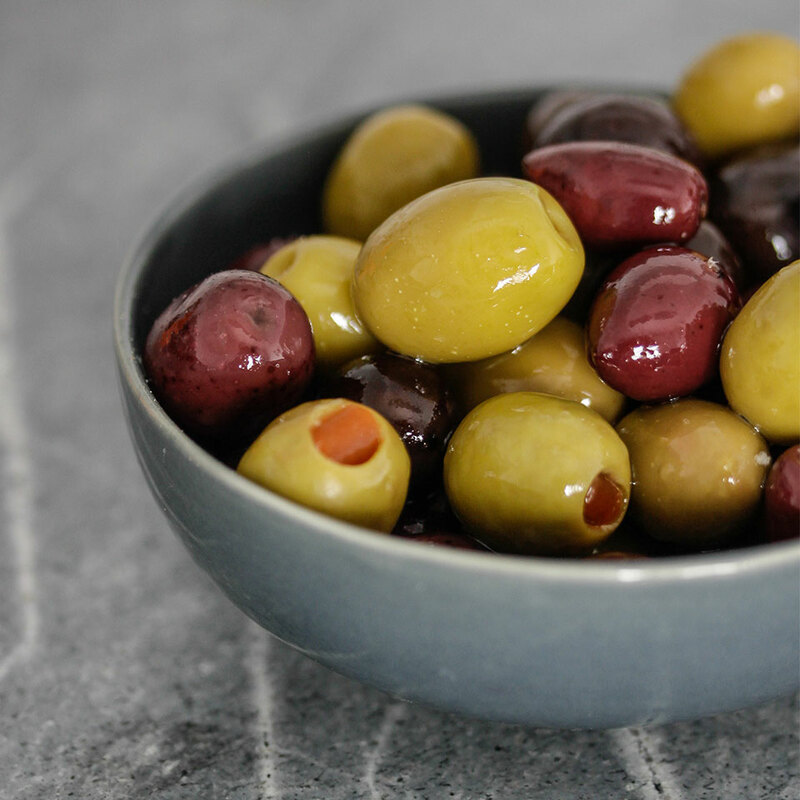 Our olives are the essential accompaniment to all snack presentations, the epitome in your favourite salad and the fundamental ingredient in a crisp and refreshing martini after a long day's work. 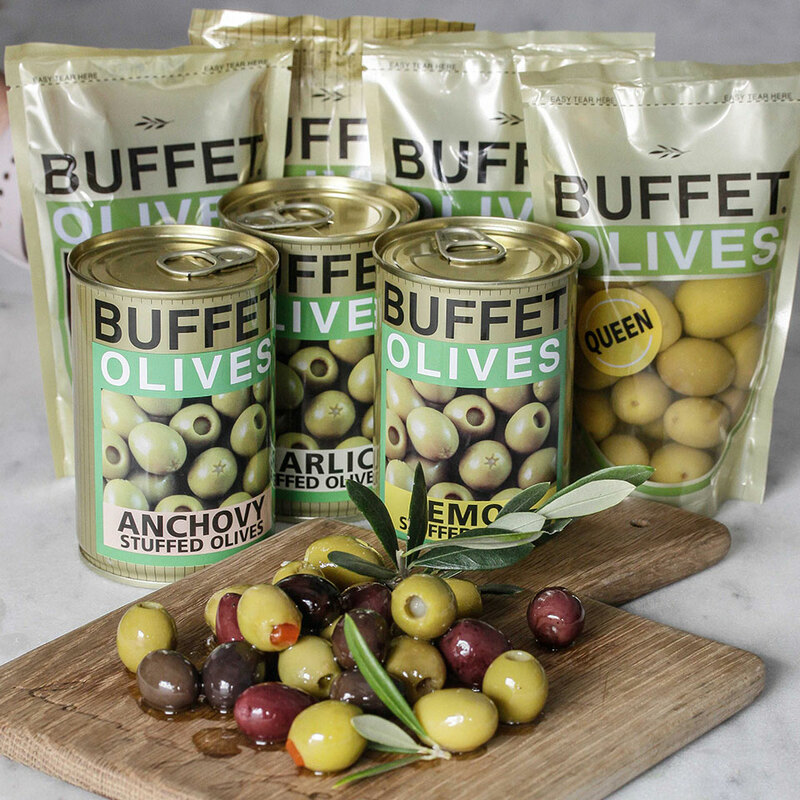 Take your taste buds on a delicious journey with Buffet Olives. We produce five main cultivars on our farm namely: Mission, Manzanilla, Barouni, Kalamata and Nocellara Del Belice. Each olive as delicious and fragrant as the next. Buffet Olives provides olives suited to every taste, occasion and mood.